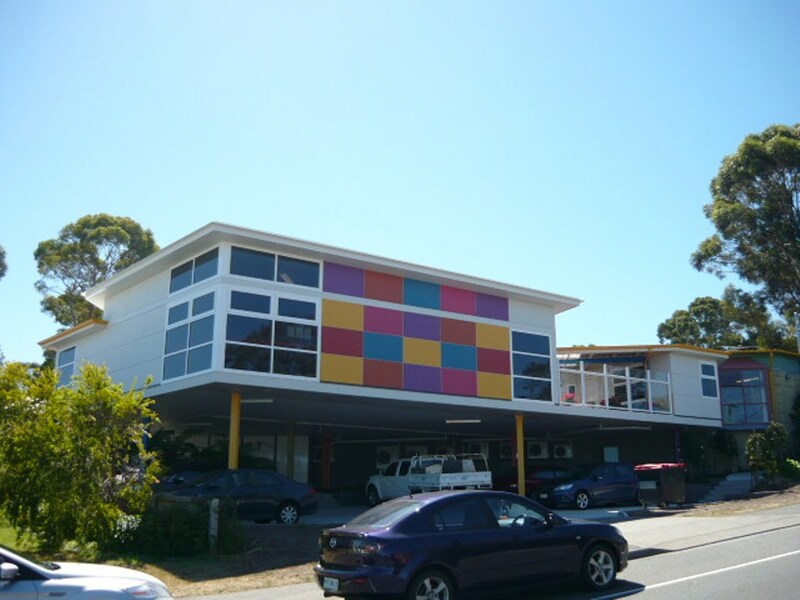 We were awarded the contract to complete extensions and additions to the existing Child Care Centre in Roslyn Avenue, Blackman’s Bay. The extensions will provide a new office, new indoor play areas and sleeping areas. New verandahs, landscaping and associated site-works were completed to the exterior.